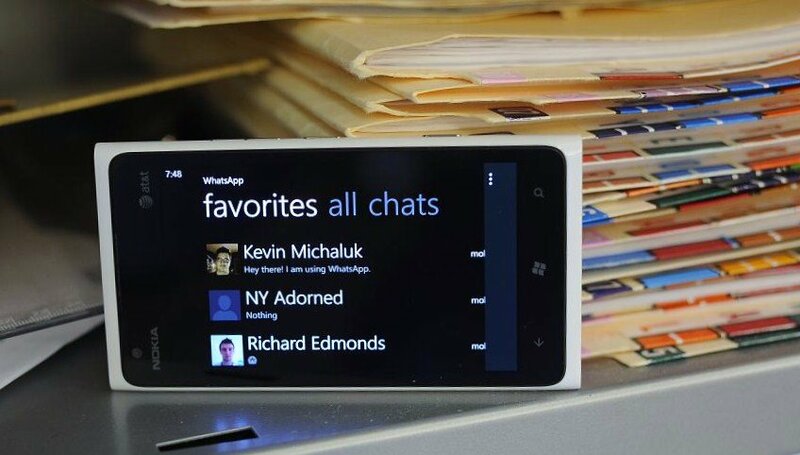 Many Windows Phone owners noticed this morning they could no longer see WhatsApp, the popular messaging service, in the Marketplace. WhatsApp was bumped to version 2.0 back in May earlier this year and we can't think of a reason why it would vanish from view without prior warning - though we've almost grown used to this occurring with many other apps disappearing. We've reached out to the WhatsApp team and will update this article accordingly. Of course, in the meantime there are plenty of alternative apps on the Marketplace, Kik being a popular alternative. Should you already have the app installed, fear not as the service works as one would expect. As for those who don't and wish to download it, we'll hopefully have more information for you soon. Update: The app has not been completely pulled from the Marketplace as the hard link still links to it. Instead, the app has been marked as 'private' probably on error by someone--that mode is for when it is in closed-beta testing. WhatsApp could be re-working the app and may have another version going live soon (this is what happened with the CNN app the other day). We'll keep you posted. In the meantime, you can still see the app from this link though downloading is not allowed due to the 'private' status. Update 2: WhatsApp co-founder Brian Acton responded to the fan site WhatsAppen.com noting that their team hopes to submit a new version to the Marketplace soon. No other details were given but this sounds like an execution error rather than something more deleterious. We're starting to suspect that WhatsApp will begin charging for the app (it's $0.99 on other platforms) and this is the changeover period.